Discussion in 'Questions about David' started by highaltitude, Sep 10, 2014. Not that it matters..but I was wondring this because I've been hearing and reading from christian groups that his music is catagorized as such. I've only seen it at as folk, indie, folktronica, alternative..never christian. So I googled it..and it came back he is listed on a page of famous athiests. Does anyone know? Thank you ak11. All of his reference to god and heaven just seem to be metaphoric...as I thought. I too am agnostic and can relate. He's an atheist, like myself. Weird that his music is classed as being Christian. These lyrics speak to his atheism. I can remember reading an interview 2002 in which David was talking about his father's passing.I cannot remember it word for word but he said something along the lines of...........I would like to think i will see him again(his dad) but i don't hold any faith which would make it possible. I believe in the lyrics of "Imagine. " John Lennon tells us "imagine no religion". 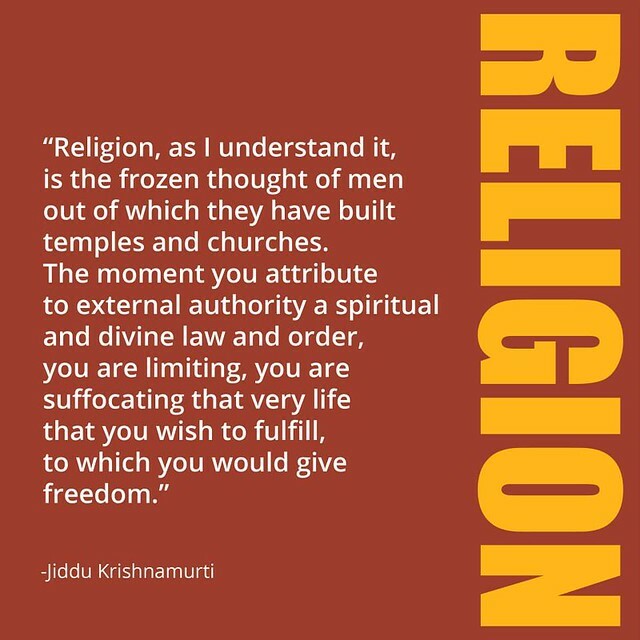 I am fairly certain the atheism is over played .... he is against the construct of organized religion. And with all due respect Chris, Lennon sung about it ... he was a student, however, and not a teacher. Crazy Canadian and Marcel like this. I love the non-response. but would like to know. That is sad I hope he can find some faith to make this possible. I think that anyone that writes songs like David does, has "something", maybe he just doesn't know how to articulate it using terminology we find familiar.